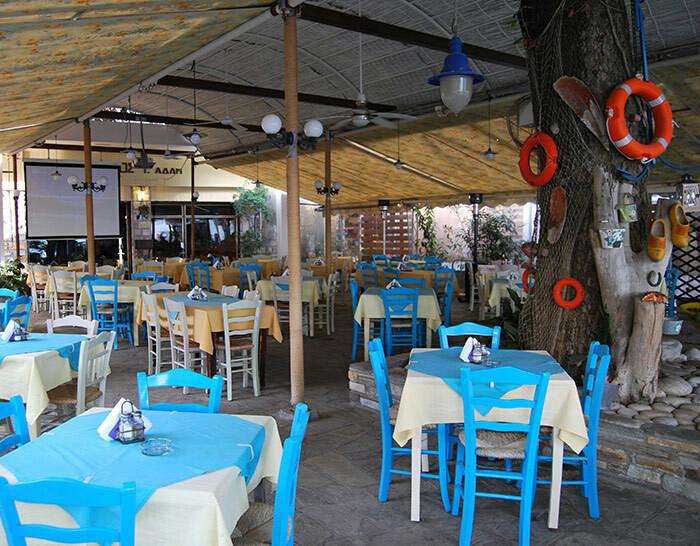 Located next to the beach of Kala Nera, our taverna offers a wonderful selection of cuisine including various local specialities. 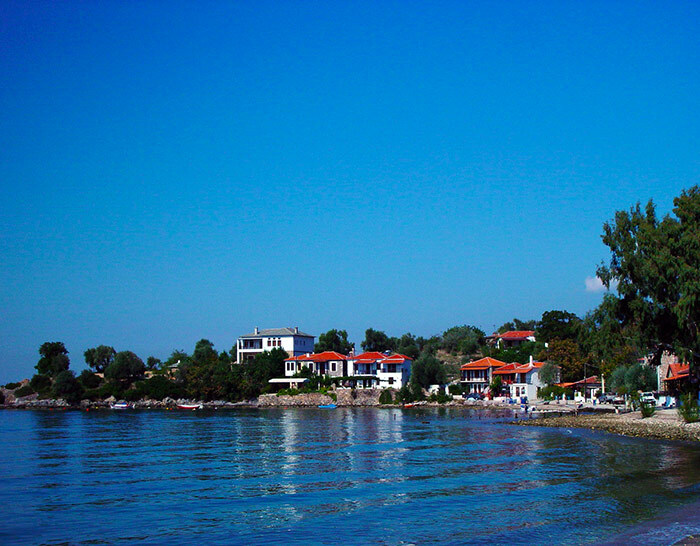 We are open all year, so whenever you visit Pelion, we will be waiting to offer you a very warm welcome. Pelion is the region of Greece where the Argonautic adventure started, the place where Heiron the Centaur lived, and the playground of the 12 Gods. It is also where you will discover the popular and beautiful village of Kala Nera. 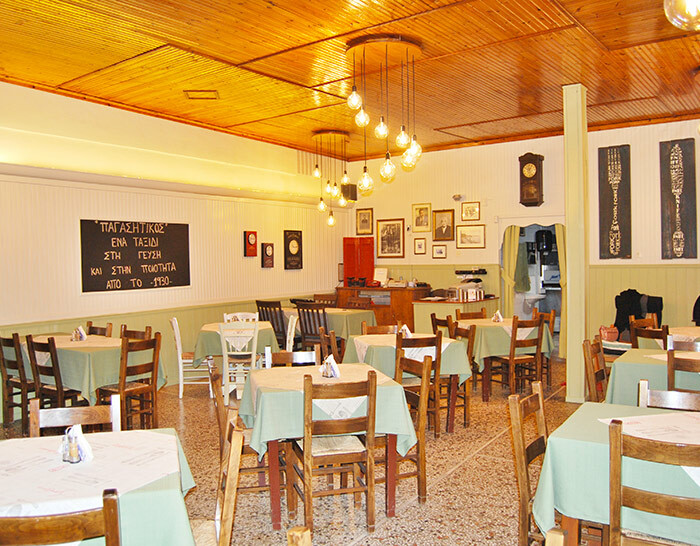 The popular Pagasitikos Taverna, which is run by Kostas, offers breakfast, lunch and dinners in the comfortable and friendly restaurant. It is a family run business, that has been in operation since 1934, and is one of the oldest and most cherished restaurants in the whole region of Kala Nera, popular with both locals and visitors to the area.